Earlier this week, the Montreal Canadiens announced that the club wouldn't be discussing a contract extension with their much beleaguered captain, Max Pacioretty. 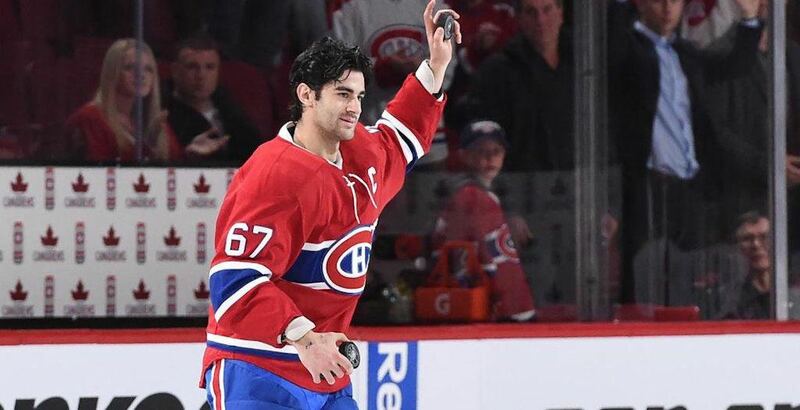 To add salt to the wound, Marc Antoine Godin of The Athletic has reported that Montreal has stated that they will deal Pacioretty "as soon as possible." Previously, Pacioretty said that he was interested in signing a long term deal with the Habs, but that option is clearly no longer on the table. Enter, Pittsburgh Penguins GM Jim Rutherford. Whether the Penguins win or lose, Rutherford always makes mention of imminent changes to the roster of the team. Reports out of Montreal suggest that the Penguins have made contact with them in regard to Pacioretty as early as a half hour after the story broke of his availability. Further, "a close source involved with the talks who wished to remain anonymous," leaked that Habs GM Marc Bergevin made it known that this deal would only be possible if Phil Kessel was involved. Montreal does have the cap space for Kessel's contract and with Pacioretty's $4.5m hit for this coming season, Pittsburgh can definitely handle that as well. Where the potential problem lies, is whether or not the Pens can get Pacioretty to agree on an extension as he will become an unrestricted free agent next summer. I'm confident that if this deal were to take place, others pieces would be in motion whether it be conditional draft picks, prospects, or role players. 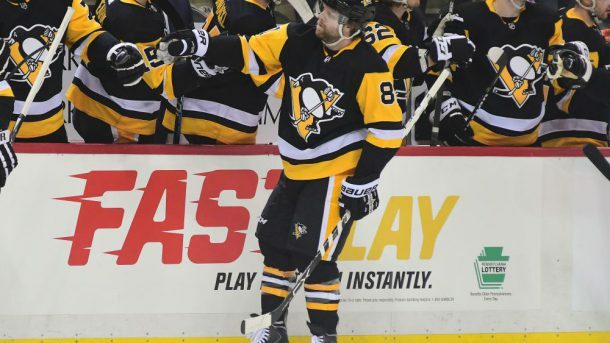 I am also confident that Phil Kessel will express his unhappiness of going from a legitimate Cup contender to a storied franchise that is in denial of rebuilding. Note: The Chicago Blackhawks are also interested in #67 now they have $8.5m of cap space available. For those who enjoy the nostalgia as much as I do, Denis Savard is not available.